I believe wholeheartedly in values. I respect them as one of the core components of an organization’s brand (ideology, values1) so much that they served as the basis of 8 years of consulting work at Brand Mother. Here’s the thing about values. You spend a tremendous amount of effort to identify which ones matter most. You dig deep to identify the most import 3 or 4 for your team. You put them out in front of everyone to use and follow. 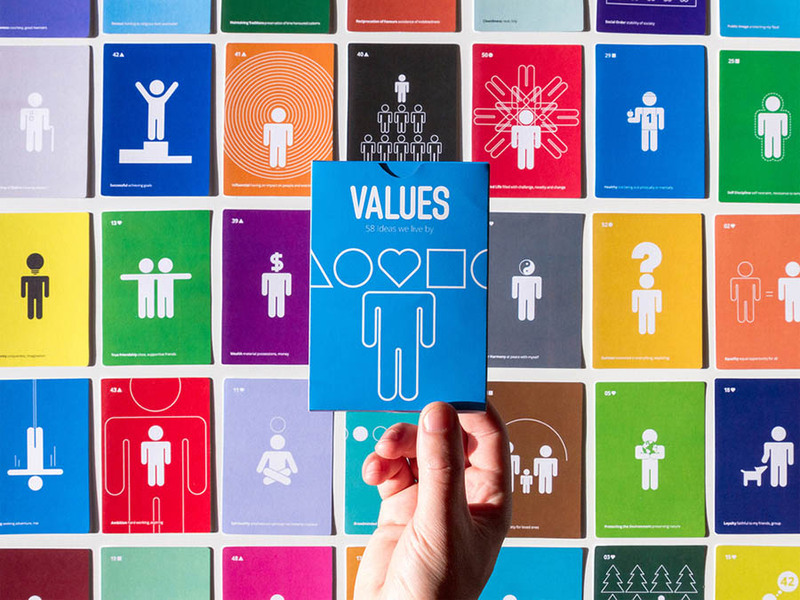 And then… they become place holders, icons on paper, open to each staff member and stakeholder’s interpretation. Don’t misunderstand, you need them. In tough moments, they are the touchstone for your hardest decisions, your largest challenges, and the foundation for growth and success. But in the day-to-day human interaction of running a company, some down-to-earth rules can really set the tone for how a leader should operate and how she expects her team to act. In growing a company more than 300% in less than 3 years, and onto the INC. 5000, I lived a set of rules that I had learned organically. It wasn’t until today that I found them written down by Kyle Slager, CEO of San Diego-based Raken and collated by Marcel Schwantes for Inc magazine2. Be Yourself: You are unique–bring that every day. Assume Positive Intent: Everyone here wants the best for the team and that’s where they’re coming from. Be on Time: Everyone’s time is equally valuable. No HIPPOs (Highest Paid Person’s Opinion) Allowed: Everyone’s opinion is equally valued. People are the first order of business for the best leaders. Help your teams achieve the outcomes you envision by creating a culture that reflects how people should operate.